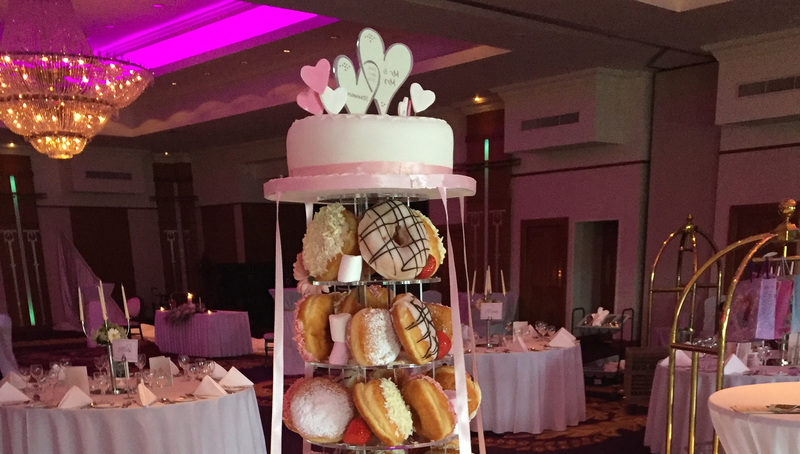 Client had been involved in the family catering business for many years and had developed his own cake production business within this company (he had his own page tab on their website). He was now separating out the business to stand on its own, and required a visually appealing and easily navigable brochure website, plus some graphic design work to rebrand this new entity. "Within two hours of chatting to Gearoid he had a graphic designer talking to me about a new logo and branding, which incidentally everyone is still talking about. 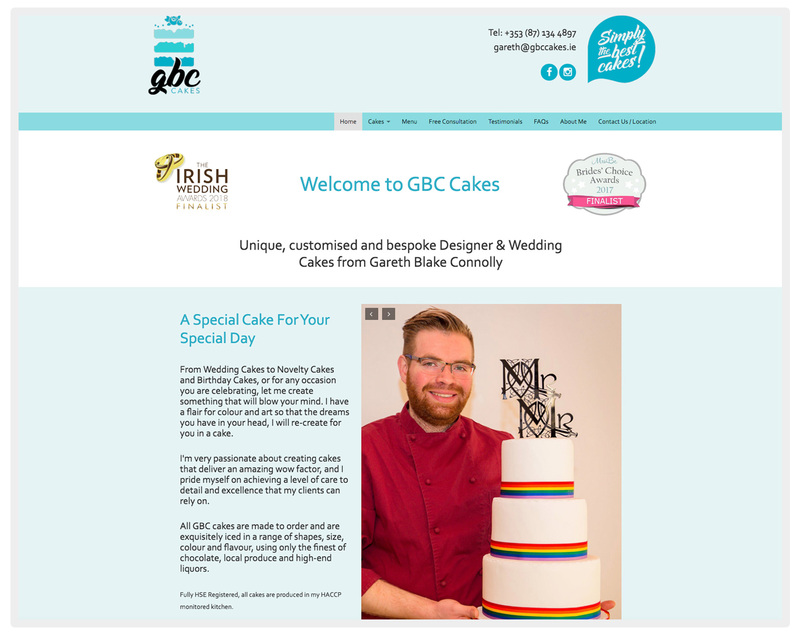 When I saw the finished website, it was like Gearoid had seen inside my head and extracted the vision I had. It had colour, class, elegance and was so easy to navigate. After talking to a few of my customers they all commented on how well it looked. But most important to me was how the website adapted to fit the screen of an iPhone or iPad.